So vee die bos ons spore vinnig uit. 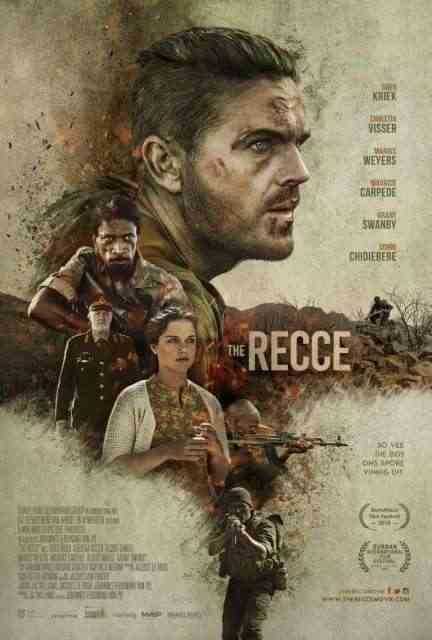 After the SADF wrongly declares a young Recce dead behind enemy lines, it is up to him alone to use every skill and tool in his arsenal to make it back to his grieving wife. With the enemy hot on his trail, and a gunshot wound in his gut, Henk’s chances for survival are looking slim as he navigates the treacherous war torn African landscape.